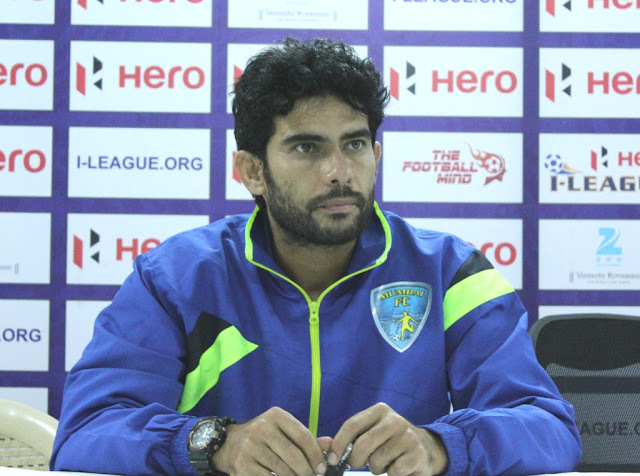 The longest running coach of any I-League club, Khalid Jamil has resigned as the Head Coach of Mumbai FC. The news was announced by Deputy Vice President of Mumbai FC, Atul Badgamiya on their Official Website. Mumbai FC finished 5th in I-League this season, which is their best finish till date. The former India International joined the club as player and on retirement in 2009, secured the Head Coach's job, which he held till this season. Khalid Jamil often had to manage the team with limited budget, which meant that the team was always battling to save itself from relegation. Under his reign, Mumbai FC developed a budding rivalry with Bengaluru FC thanks to his sour relationship with Bengaluru FC fans and former Coach, Ashley Westwood. Last year, during his team's away match at Sree Kanteerava Stadium, Jamil collapsed during the match after allegedly being hit by a bottle thrown from the fan gallery. Later it turned out that the bottle landed away from Jamil and he feigned injury, earning the ire of BFC fans. Khalid Jamil has often been criticized for adopting a slow and defensive game and focusing more on drawing the game rather then winning it. No news on signing of new coach has been announced by the club, though the name of former and Salgaocar FC coach, Santosh Kashyap has been doing rounds. 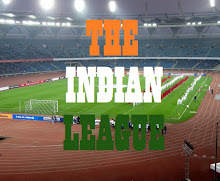 But with I-League's new season about 6 months away, new signing may be made only in November/December.